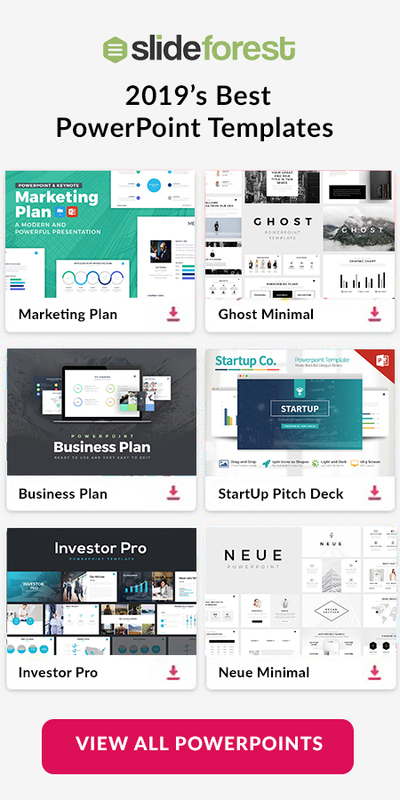 This Corporate Free Presentation Template is perfect for presenting your next business plan or strategy. With a simple yet professional design and a blue color scheme, this template is surely going to give your next presentation a visual boost. 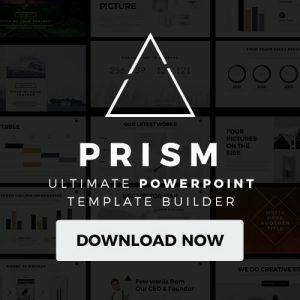 This fresh and clean template contains fully customizable slides that you can edit to your presentation liking and need. Thus, you can change the color, font, and even size of any specific slide. You also have the freedom to insert captivating quotes and images that will inspire and motivate your audience. In addition, Corporate Free Presentation Template contains slides that you can utilize to introduce yourself or the team members that make up your business or company. You also have the freedom to insert infographics such as diagrams, charts, and tables to better explain your ideas and compare data. Lastly, you can utilize section cover slides to smoothly introduce all of the various topics you will be discussing throughout your presentation. This Corporate Free Presentation Template is free for you to download and can be used via Microsoft Powerpoint, Apple Keynote, and Google Slides. Its beautiful design will make your presentation stand out from the rest. 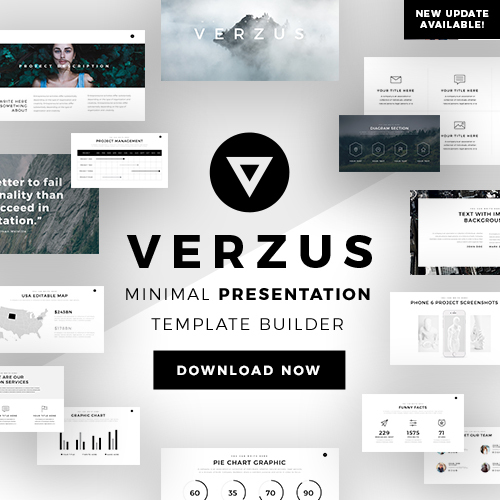 So if you want to create a credible and persuasive business presentation, download this dynamic and stylish template today!